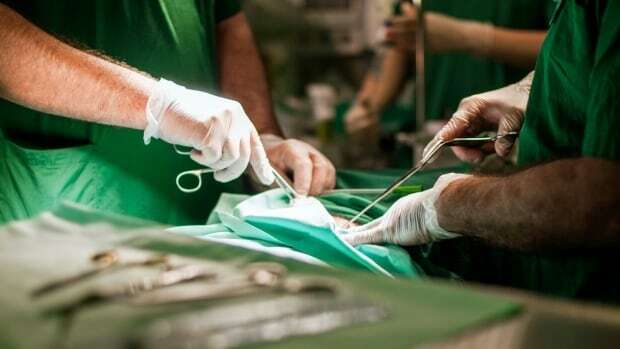 Organ donations in Manitoba continued to climb last year, with a record number of people giving the gift of life, even as they were losing their own. According to Transplant Manitoba, 22 deceased donations took place in 2018. In a press release Wednesday, the organization’s Gift of Life program credited everyone from the donors, to their families, to the medical professionals doing the transplants. “Thanks to the efforts and hard work of the donation team in partnership with health-care providers, we are there for families during their toughest hours,” said medical director Dr. Adrian Robertson. Since the introduction of a mandatory referral policy in 2014, Transplant Manitoba says the percentage of all potential donors referred to the Gift of Life program has climbed from 35 per cent in 2014 to 94 per cent last year. The mandatory policy made it routine for medical professionals working in intensive care units and emergency rooms to notify the program about a suitable donor whose family had decided to pull life support. “The WRHA could not be happier with the continued growth of the Gift of Life program and the kindness of Manitobans,” said Lori Lamont, the chief operating officer for the Winnipeg Regional Health Authority. It was also a record year for Manitobans signing up for the province’s online organ and tissue donor registry. More than 11,400 people registered in 2018, easily beating the previous high-water mark of 7,875 in 2012.